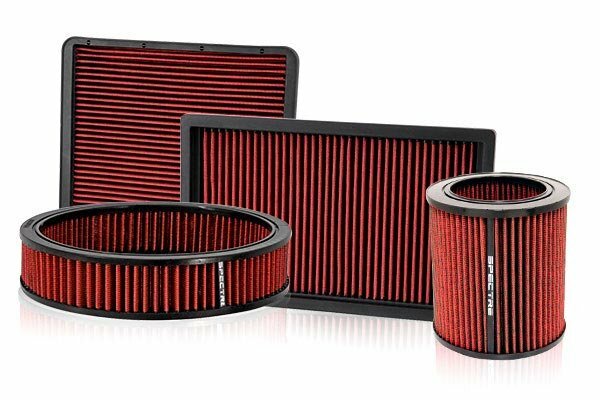 Spectre HPR9492 - Spectre Air Filter - FREE SHIPPING! Just a little bit more "pep". My 06 Buick Lucerne w/3.8 and 38K on the clock, just got a little bit more Pep In its step. Not scientific but the WOT acceleration is just a bit more with this, than an OEM Paper/fiber filter. MPG did improve slightly, (1.5). I use my car for work. I am in it all day. I know how it drives & "feels". Again not scientific but, the seat-o-pants dyno does feel it. 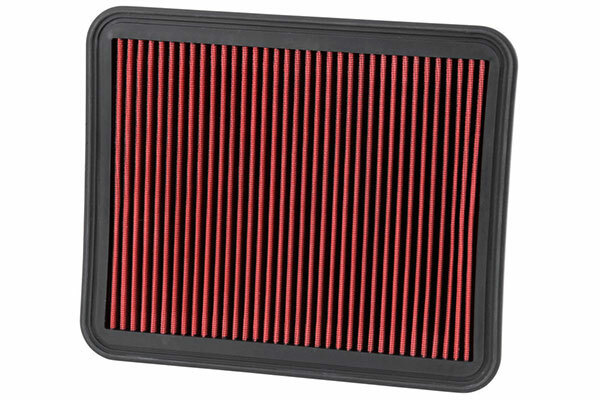 As for the MPG improvement, New filter Vs, redesigned spectra.... don't know? But I am happy, thats all that matters. Reference # 755-291-943 © 2000-2019 AutoAnything, Inc.